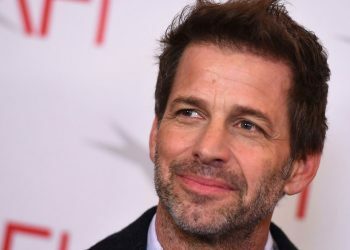 Many DC fans did not expect to see movies without Henry Cavill as Superman anytime soon and to say farewell Justice League and Man of Steel director Zack Snyder shared a scene from their first project together. 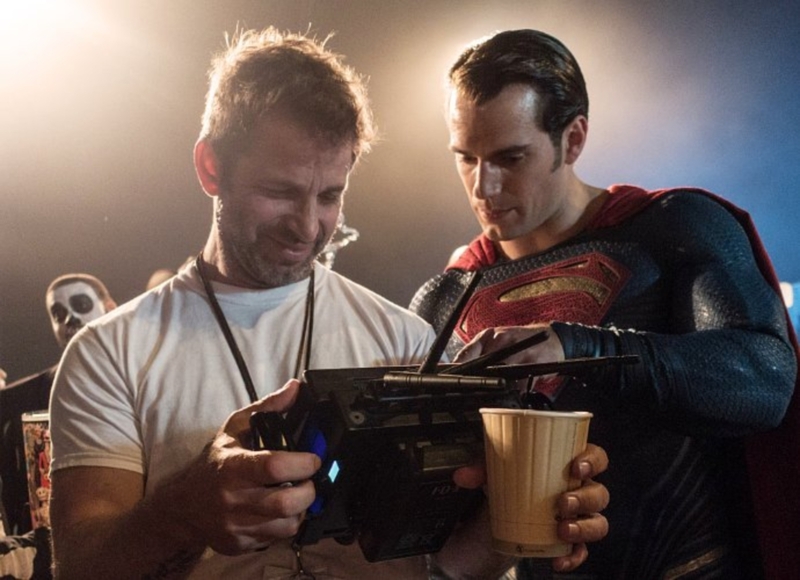 Snyder took to Vero after the Warner Bros. and Henry Cavill split news hit, sharing a storyboard from Man of Steel. 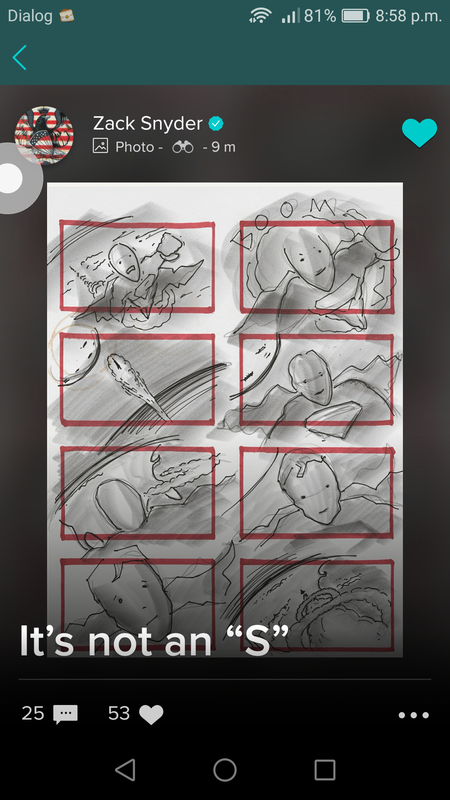 The storyboard depicts the moment when Cavill’s Superman launches off the ground, soaring into the sky like a rocket. 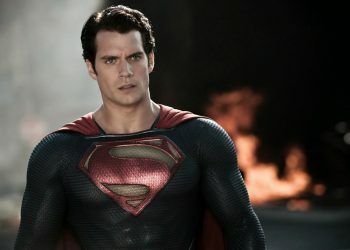 Over the storyboard, Snyder wrote “It’s not an ‘S'”, a throwback to the sequence between Cavill’s Superman and Amy Adams’ Lois Lane as he explains the S is a Kryptonian symbol for hope. Snyder cast Cavill in Man of Steel and reunited with the actor for 2016’s Batman v Superman: Dawn of Justice and 2017’s Justice League. 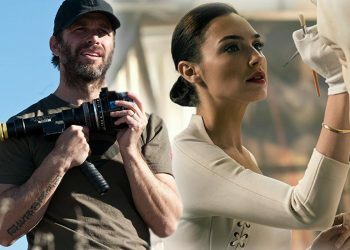 There are reportedly conflicting accounts as to why negotiations between Cavill and Warner Bros., with one source suggesting it was a matter of scheduling, while another pointed to the studio’s desire to reboot the DCEU. Warner Bros. has muddied the waters with a statement which read, “We have a great relationship and great respect for Henry Cavill that continues to remain unchanged. 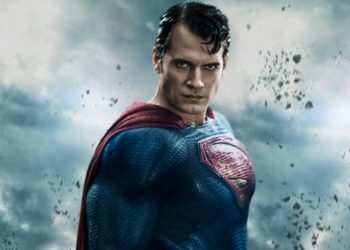 Additionally, we have made no current decisions regarding any upcoming Superman films.” Of course, this statement doesn’t address whether Cavill has actually left the role or not, only whether any future Superman movies will take place. 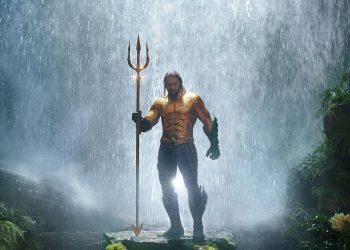 At the moment there are plenty of other announced projects in the DC film universe to think of too, but the future of those remains to be seen. Projects like Suicide Squad 2, Gotham City Sirens, the Joker Origin Movie, Batgirl, Nightwing, Deathstroke, a Harley solo film, and Black Adam are all still on the table, but that all could change if Warner Bros is doing an extensive house cleaning.